Martin Luther King Jr. once said: “People fail to get along with each other because they fear each other. They fear each other because they don’t know each other. 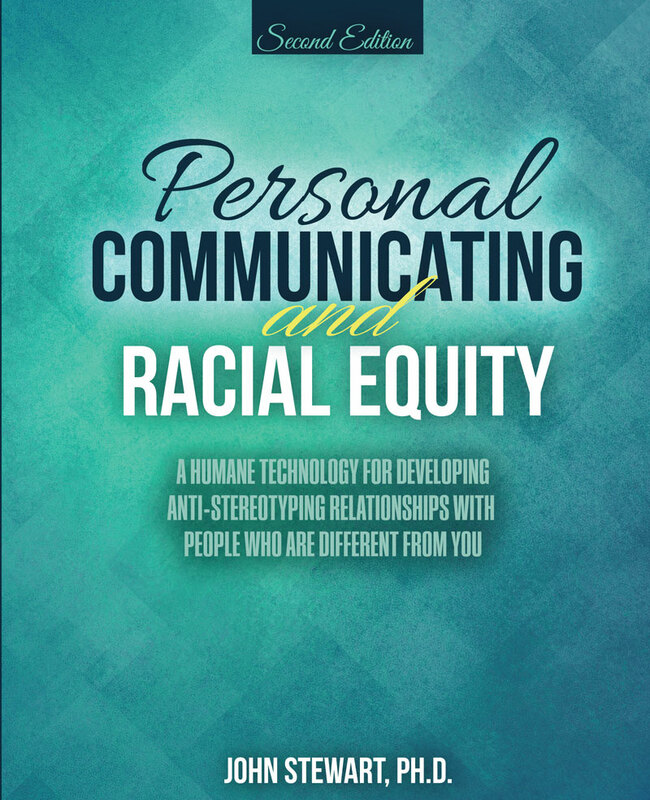 They don’t know each other because they have not properly communicated with each other.” Personal Communicating and Racial Equity: A Humane Technology for Building Anti-Stereotyping Relationships with People Who are Different from you explains how to “properly communicate” with people culturally different from you through a nine step process.